Welcome to the 9th Kelly's Korner! 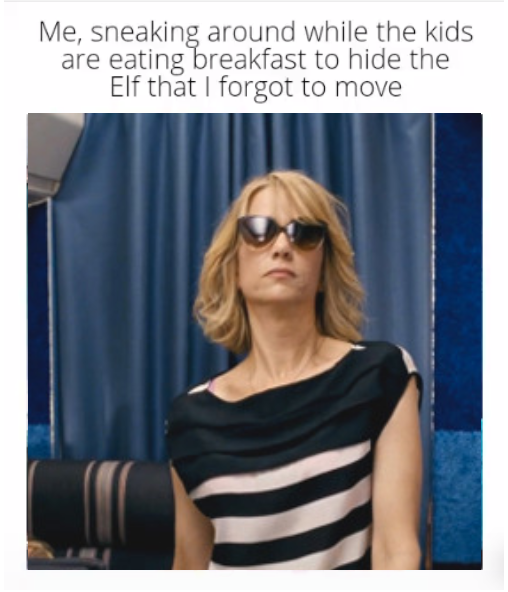 Holiday season is in full swing and I hope you're loving it as much as I am! Tons of fun holiday parties, cozy nights in with the family and more! I'm so excited for this week's Kelly's Korner, since it has so many awesome gift ideas for your loved ones. 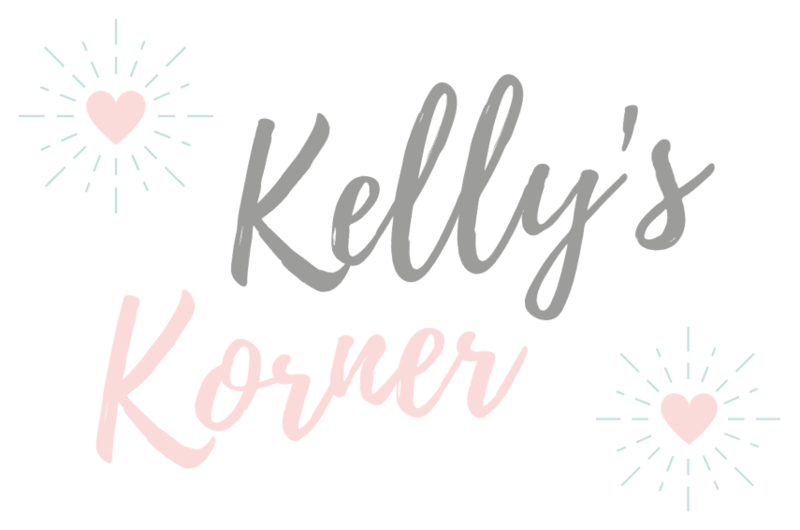 In case you missed it, the jist of Kelly's Korner is a quick roundup of things I found interesting, entertaining, fashion-forward, funny or helpful! This week, as promised, we're diving into the "favorite things" from last week's Itzy Ritzy team holiday party! 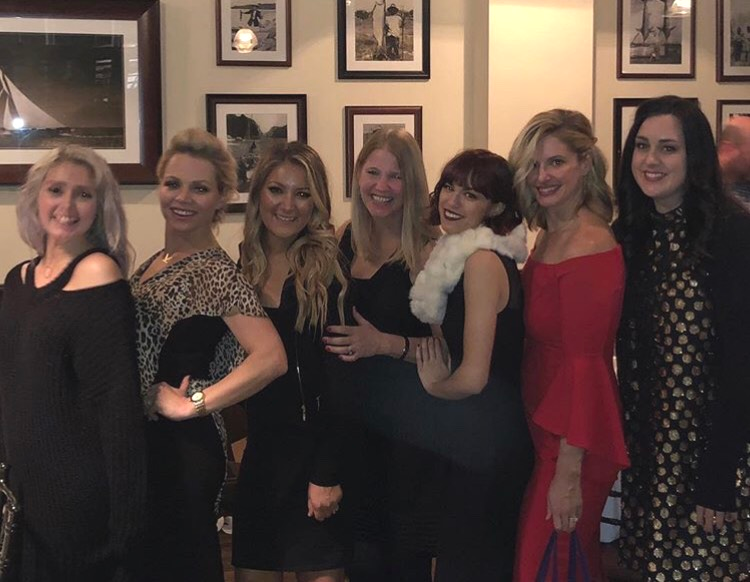 Itzy Ritzy's holiday parties are always a blast (best team ever!) and this year was no exception. It was so fun getting everyone together and getting to let loose and have some fun. Here's a group pic of some of the ladies in the office! Now on to Favorite Things! This is how the game worked (you might have seen this in last week's Kelly's Korner). Everyone brings in three identical presents (their favorite thing!) each worth $10. When it is someone's turn, they draw three names out of a bowl and those three people receive the favorite thing to unwrap! It's a really fun way to get to know people better and introduce your friends to your fave holiday gifts! These cute notebooks were given out by our team member Arielle. She wanted to combine her two favorite things: dogs and travel. How cute are these? 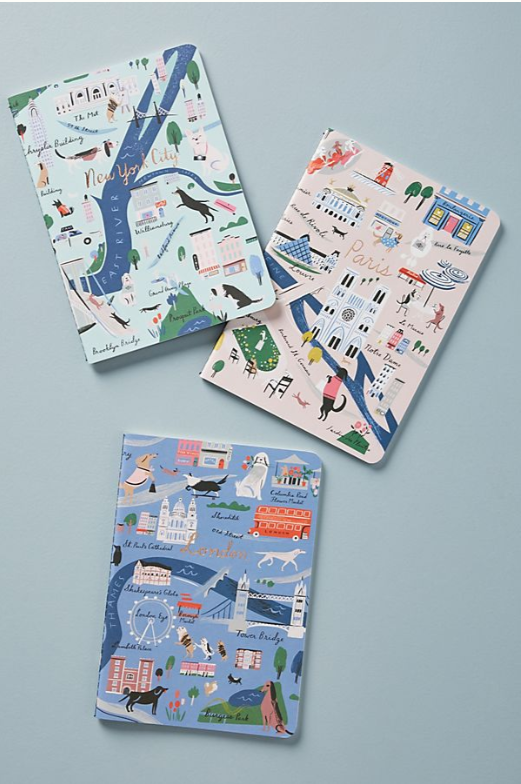 They make the perfect gift to any of your friends with major wanderlust. 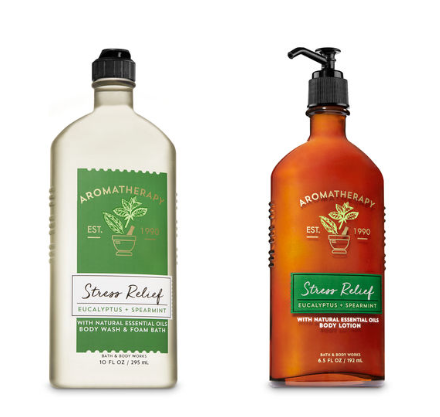 With a team that works as hard as ours, it's no surprise that this "Stress Relief" set was a total hit! One of our newest members of the operations team, Christie, gifted this as her favorite thing. There's a store downtown Naperville, Marcus, that I love to stop in to. They're known for their denim, but they have so many other cool items, too. Something that caught my eye was this keychain. I have one similar to it (I put it on my Itzy Mini in Taupe!) and thought that this one would be an awesome gift to those in our office. 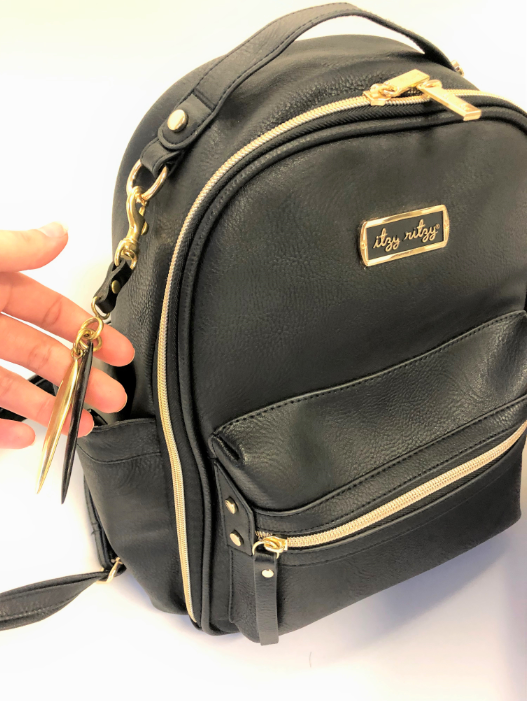 Our Sales Manager, Kristy, put hers on her Black Itzy Mini. The online shop doesn't have this keychain, but they have a bunch of other cool gifts, and a store locator if you want to check it out in person! This is mine on my Taupe Itzy Mini. 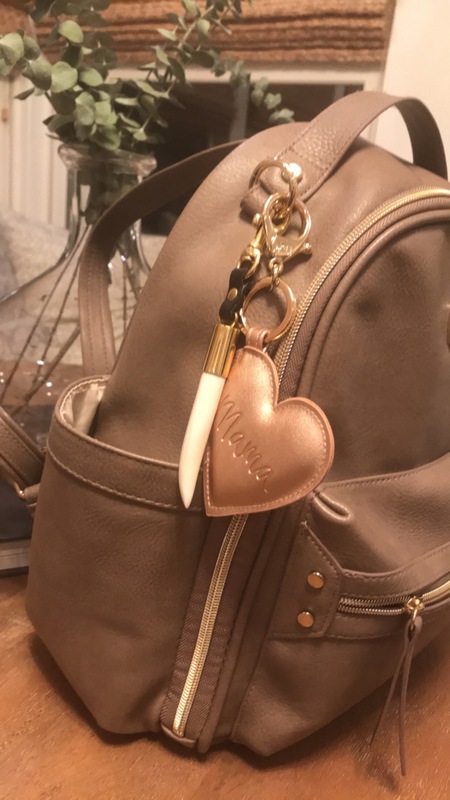 The white keychain gave me inspo for the gift above, and the Mama Heart Charm is one of our brand new Itzy Ritzy Diaper Bag Charms. These were given out by Brian (my husband and Co-CEO of Itzy Ritzy with me). They were a big hit at the party! These unique sunglasses have tinted lenses and come in so many fun colors and patterns. This was a fun gift for both the men and women on our team to get!